The UNAA made an exciting announcement today. 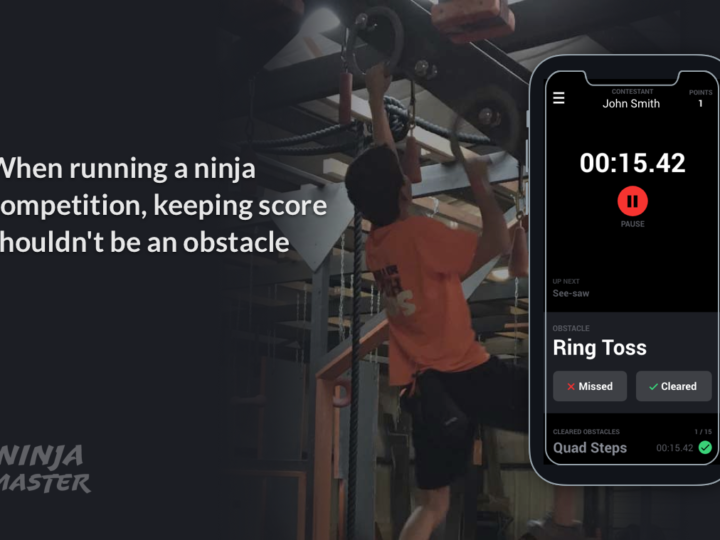 Both the State Games of America and the UNAA World Series Finals are official qualifiers for Ninja OCR World Championships held in Moscow, Russia this fall. 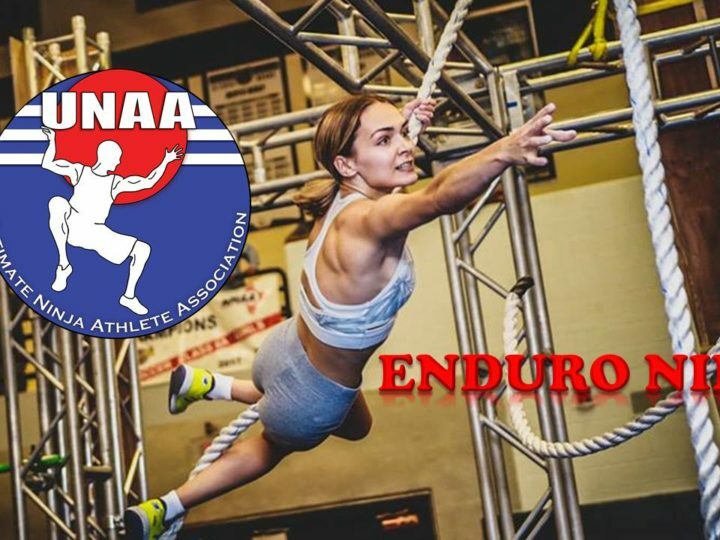 UNAA is the Official Ninja league of USAOCR and World OCR/FISO which are the governing bodies for obstacle sports for meeting the requirements for the Olympics. There are two ways Ninja OCR athletes can qualify for the Ninja OCR World Championships. The State Games of America is a biennial amateur multi-sport event organized by the National Congress of State Games. Because we are currently considered a Participation Sport, all athletes are granted permission to register. 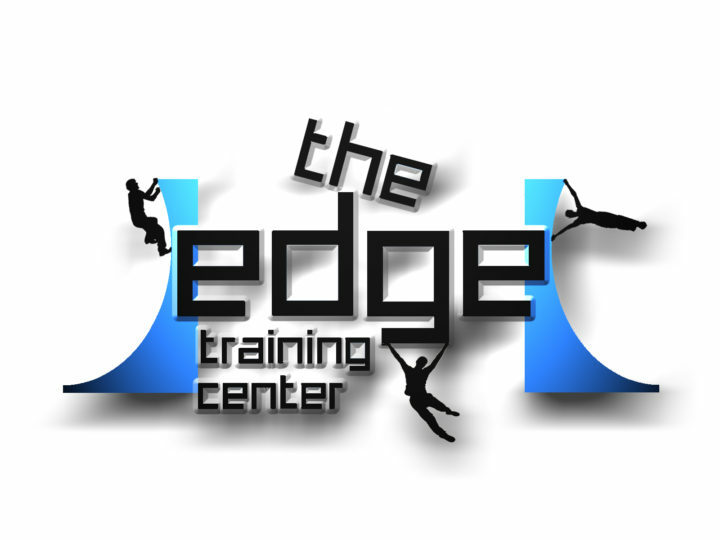 However, athletes in states which conduct any Ninja Competitions must at least participate in their local State Games event to be eligible for the 2019 State Games of America. If your state does not hold a Ninja Competition, you can just register directly with the SGA. The State Games of America will be held in Lynchburg, VA, July 31- Aug 4. The Winner of the Pro Men’s and Pro Women’s class each qualify to represent TEAM USA. The 2nd and 3rd place Pro Men and Pro Women will qualify as Alternates for TEAM USA. Learn more about the State Games of America here. 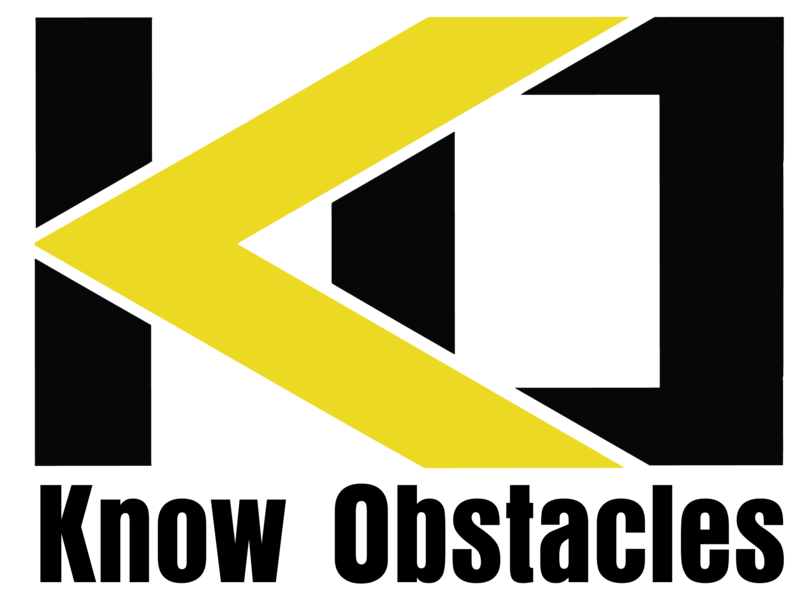 The UNAA World Series Finals is ALSO a qualifier for Ninja OCR World Championships. The Top 2 Pro Men and Women will qualify for TEAM USA and 3rd place as an alternate. The UNAA World Series was recently announced for July 26-28, 2019. It will be at Mystic Lake Event Center in Minnesota. Learn more about the UNAA World Series Finals here.